120 Donald St. Winnipeg, Manitoba R3C 4G2. Thomas Robert “Norman” Skeoch was born November 7, 1938, in the Long River District, to Tom and Rosetta Skeoch. He was the second of four children: Rosanne, Norm, Ron, and Les. He grew up on the family farm South of Killarney and attended Jacques School. He attended high school in Killarney. Norm worked at McLeods in Killarney, Brandon, and Dryden, Ontario. He then returned home to farm. Norm married Sharon Merritt on November 19, 1976. They raised three children Pam, Shayne, and Melissa. They were married twenty four years before Sharon died in June 2001 after a courageous battle with cancer. They lived on the farm until the early 80s when they moved to Killarney and Norm commuted back and forth to the farm. After selling the farm, Norm was a grounds keeper at Killarney and Pleasant Valley Golf Courses, until his retirement. Norm was diagnosed with dementia in 2014 and moved into Bayside Personal Care Home. During his retirement, Norm has enjoyed spending time with his family, especially his grandchildren Shelby, Spencer, Ryker, and Sutton. His face always lit up when the little ones would visit him at the Personal Care Home. Norm is survived by his children Pam, Shayne and his wife Brett, and Melissa; as well as his grandchildren Shelby, Spencer, Ryker, and Sutton. He was predeceased by his parents Tom and Rosetta, his siblings Rosanne, Ron, and Les, his wife Sharon, and his granddaughter Michelle. 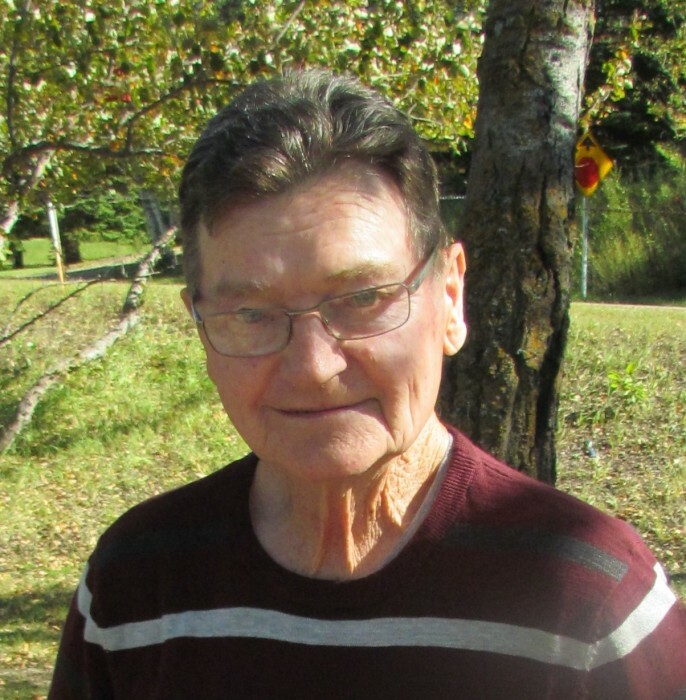 Norm passed away peacefully with his family by his side Saturday, September 1 at Bayside Personal Care Home. He will be lovingly remembered for his smile & kind heart by all who knew him.